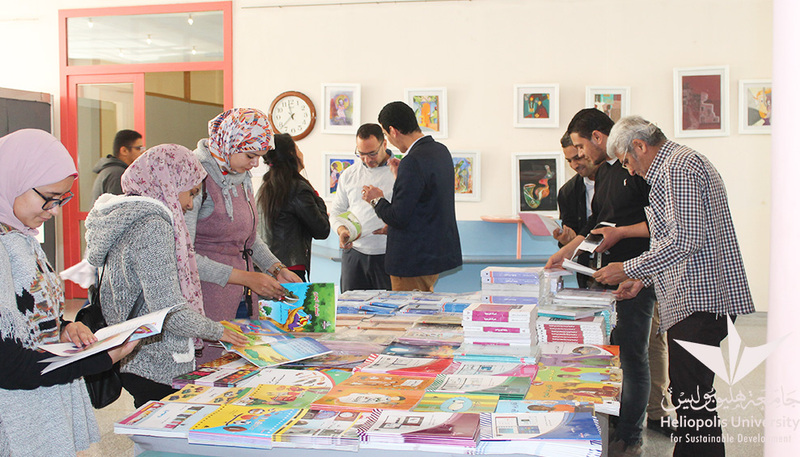 In cooperation with the General Egyptian Book Organization (GEBO), Heliopolis University organized its First Book Fair over a week that started on November 29. The exhibition included the latest literary works issued by the organization in addition to specialized scientific references in Arabic and English in pharmacy, engineering, medicine, agriculture and business with huge discounts. The fair had more than 1,500 literary and scientific titles with more than 1,000 copies. 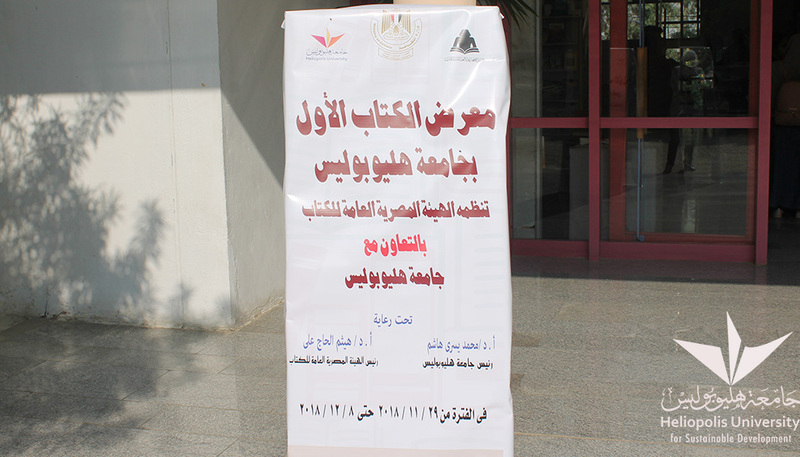 Visitors also received free invitations to Cairo Annual International Book Fair organized by the Ministry of Culture. 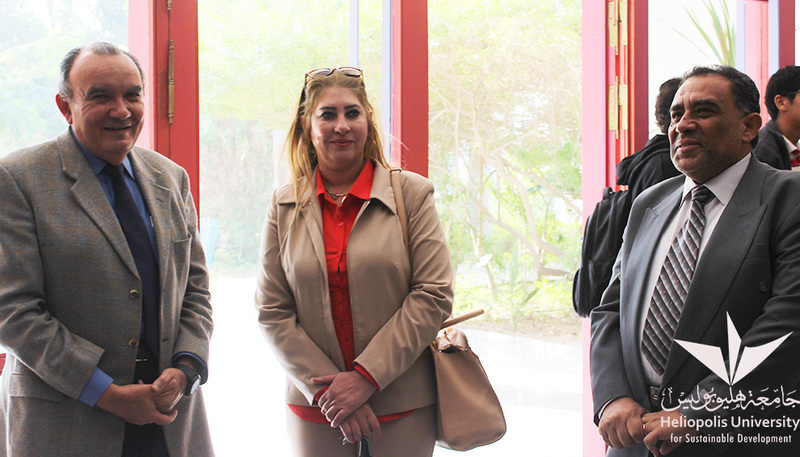 The exhibition was inaugurated by Mr. Mohammed Gamal, Heliopolis University Secretary General together with Dr. Ghada ElReedy, Dean of Ministry of Culture and Mr. Hesham El Halaby, Chairman of the General Egyptian Book Organization.